The LTV GmbH organizes comprehensive service for all delivered machines and equipment. 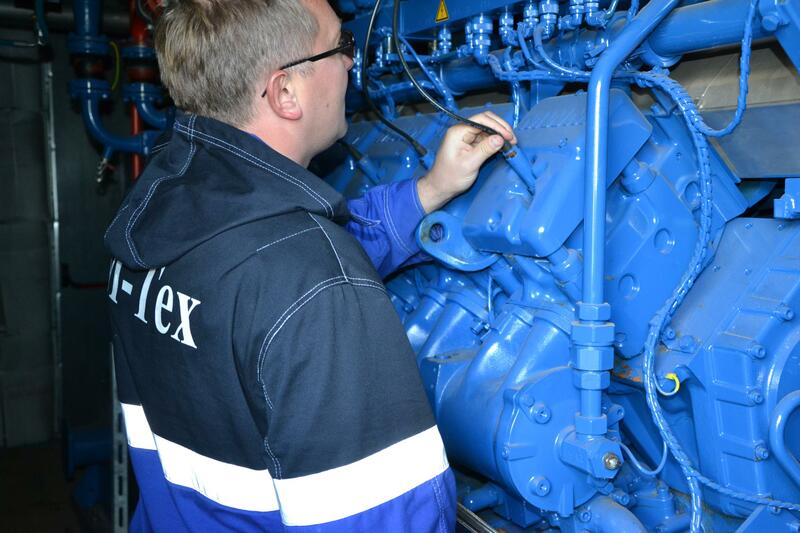 Together with local service technicians, we ensure the commissioning, warranty service and maintenance even after the warranty period. Our regional service companies and spare parts warehouses in the markets ensure 24-hour service. This offers a maximum of competence, quality and reliability on site and ensures the availability of machinery and equipment to the customer.